Noah is a student in my classroom with autism, intellectual disability and other health impairments. 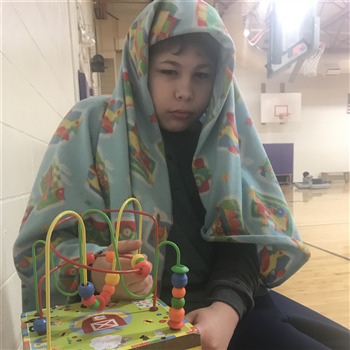 Noah is nonverbal and uses an ACC device to communicate. 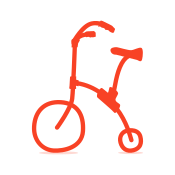 Noah would benefit from a bike to increase his physical fitness and improve his quality of life. He would also be able to interact more in the community. All kids deserve a bike.